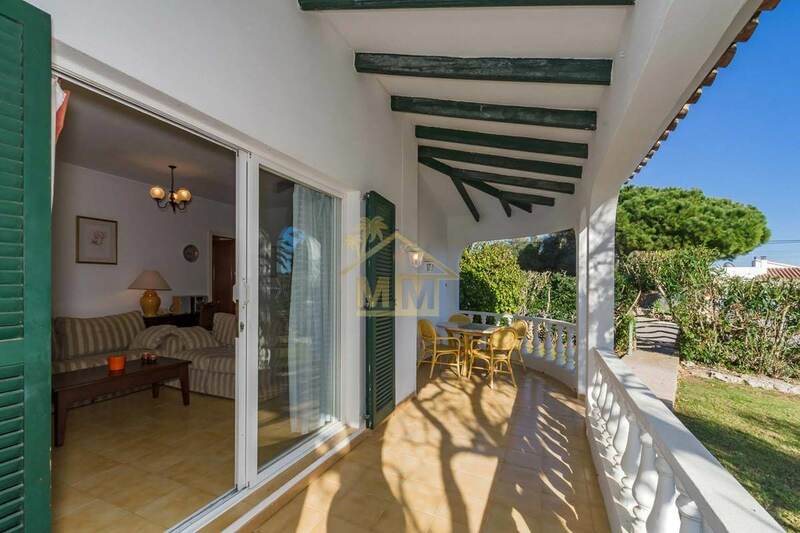 This villa of 123 m2 built on a plot of 794 m2 is located in the quiet urbanization of Calas Coves. 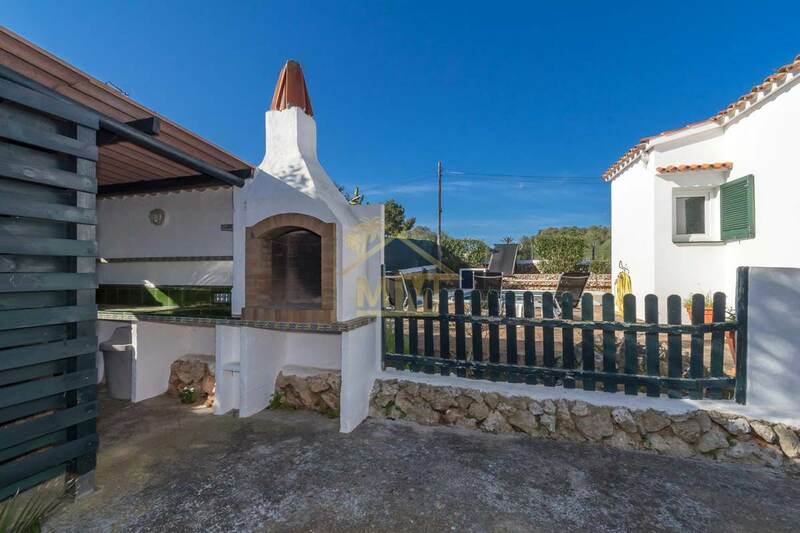 The property consists of a large living-dining room with wood burner and large sliding doors with access to the garden, kitchen, 3 double bedrooms with fitted wardrobes and two bathrooms, one of them en-suite. 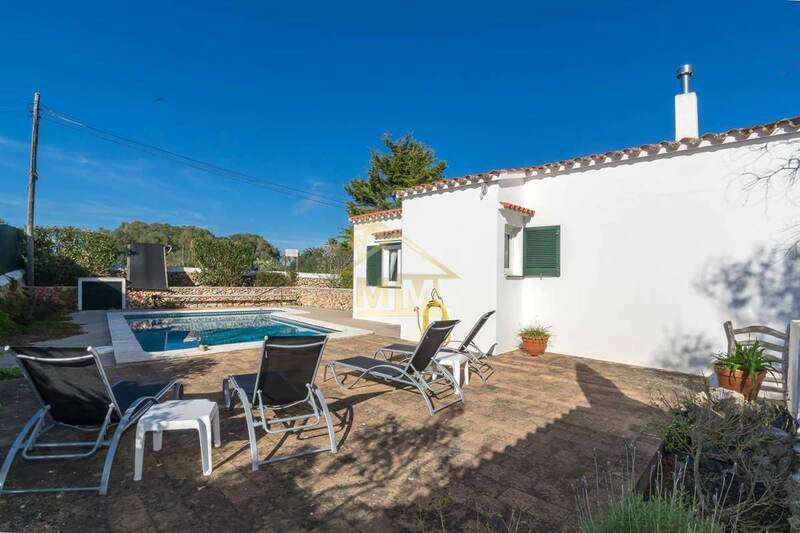 Outside there is a nice garden with a built in barbecue area and a swimming pool. 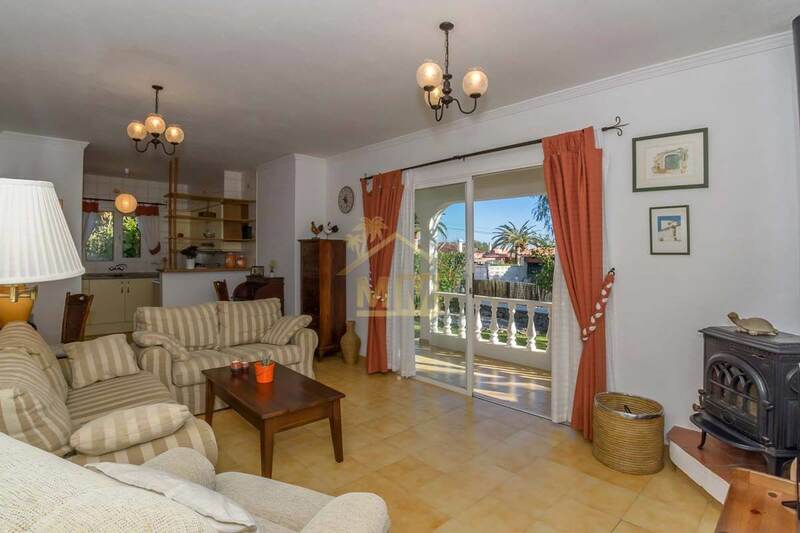 The property benefits from a roof terrace, air conditioning, utility room and a garage. 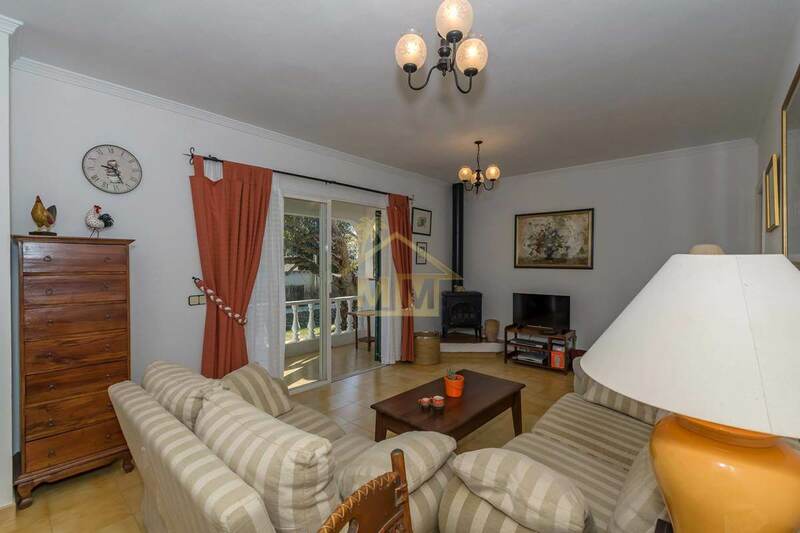 Calas Coves has a stunning bay just a short walk away. 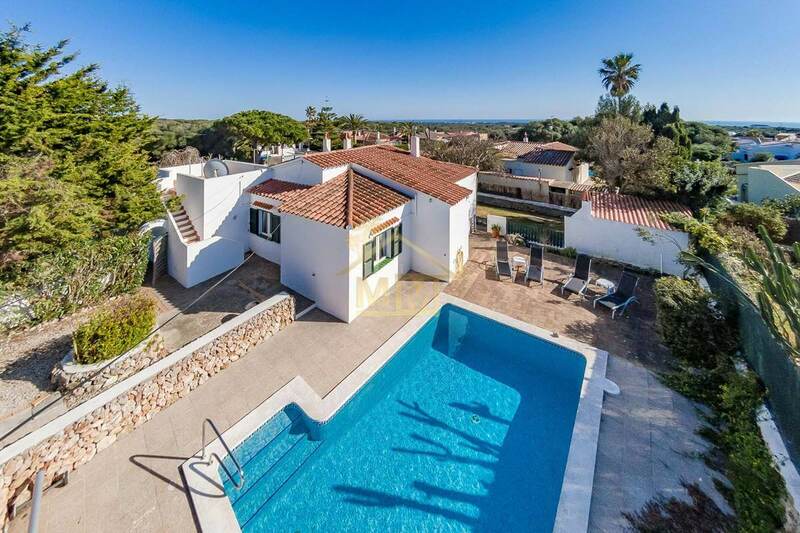 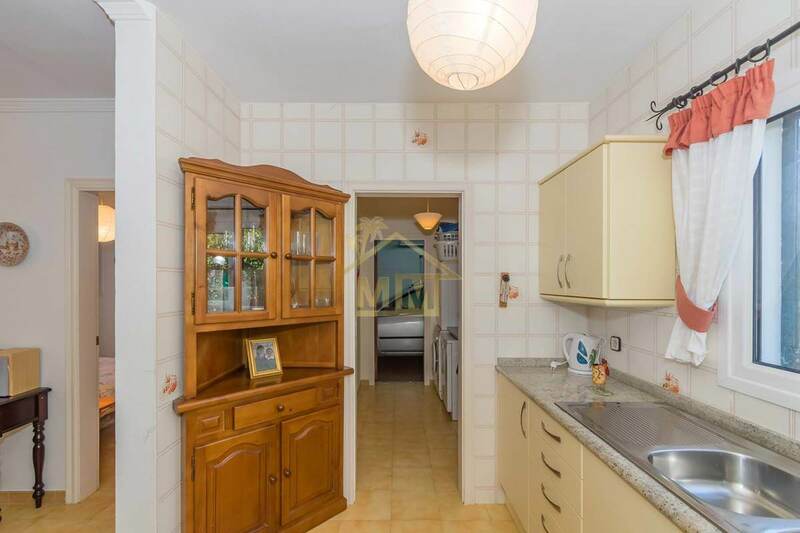 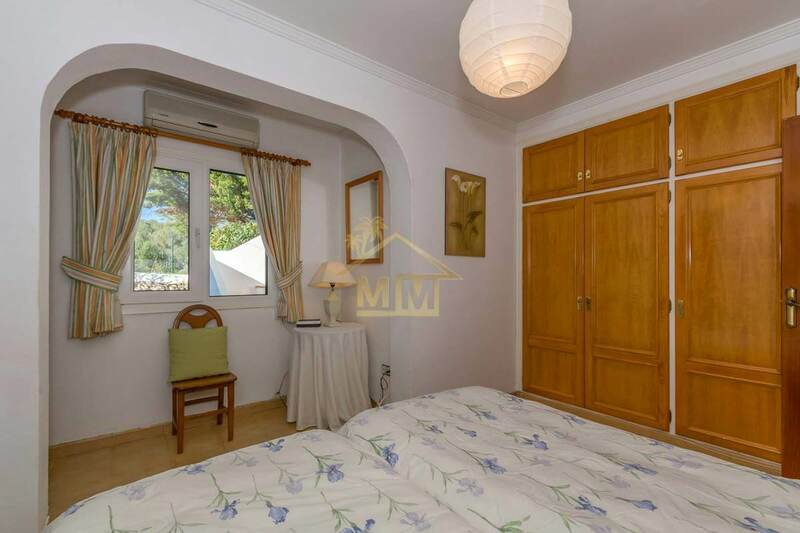 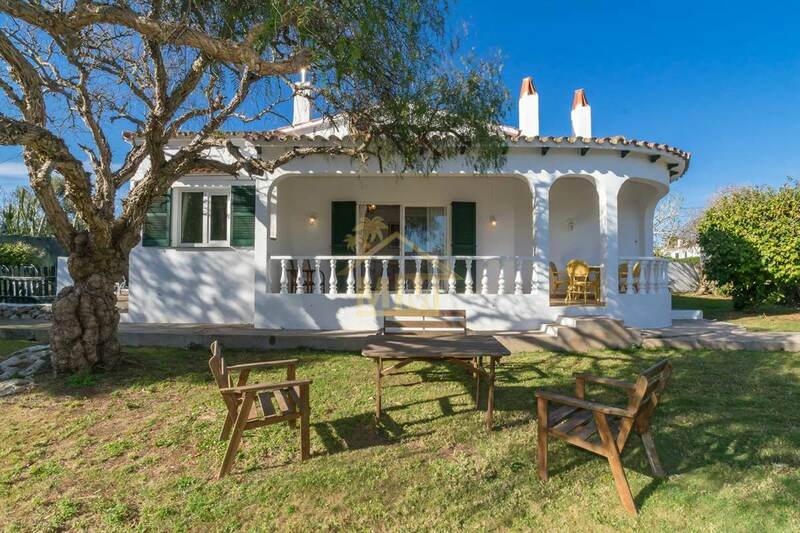 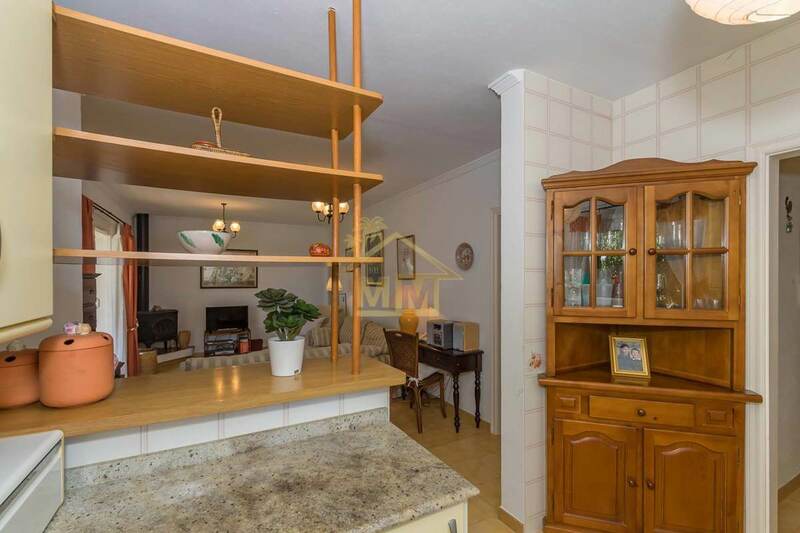 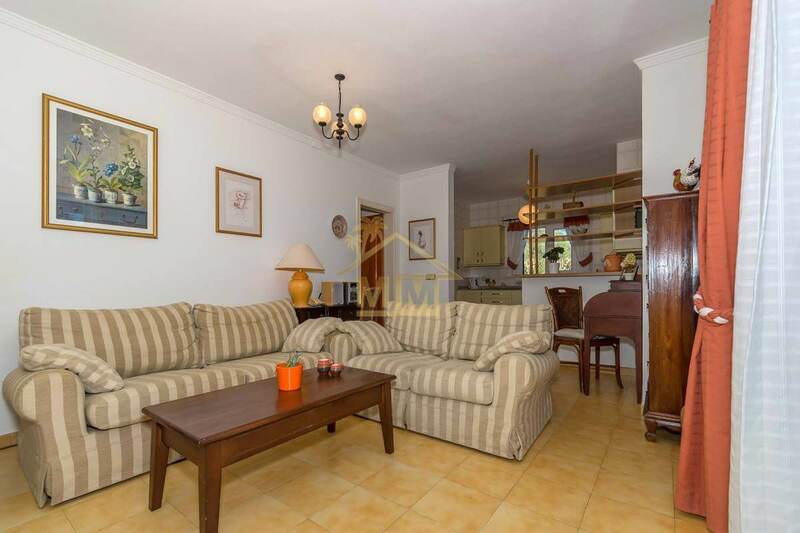 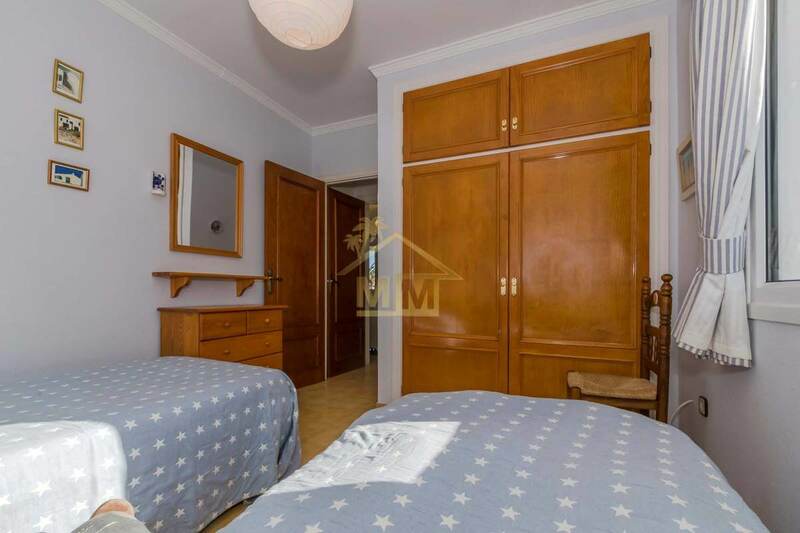 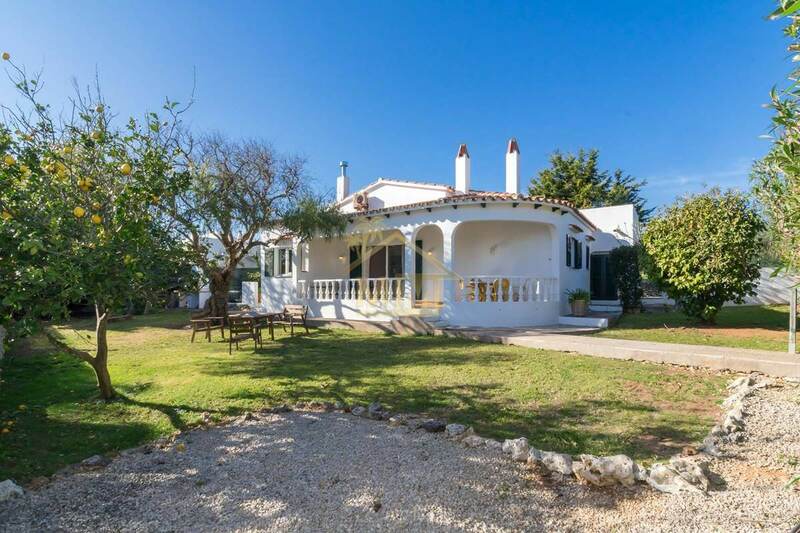 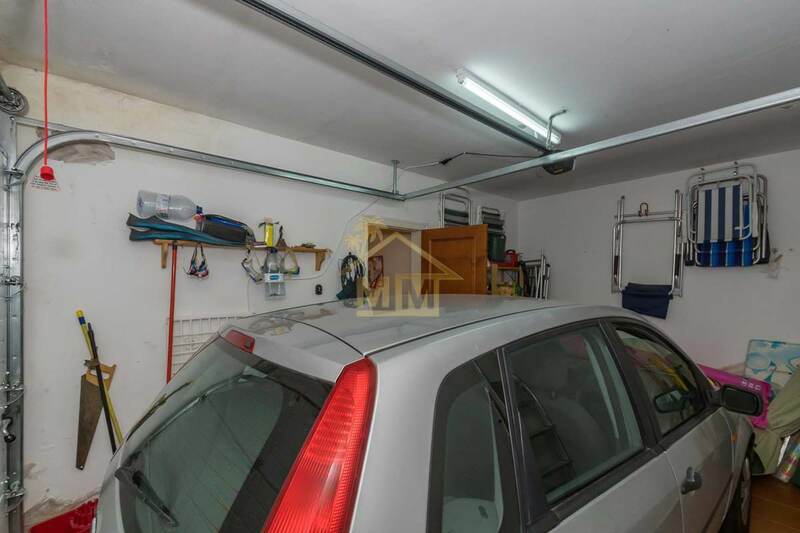 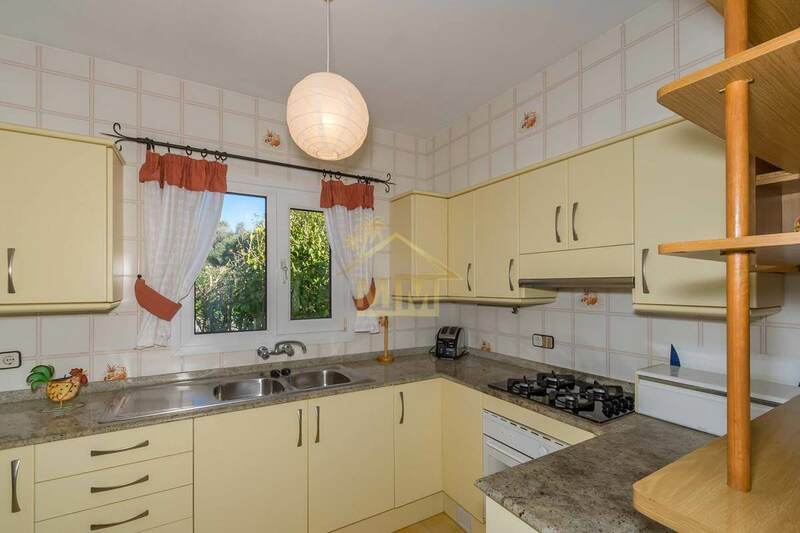 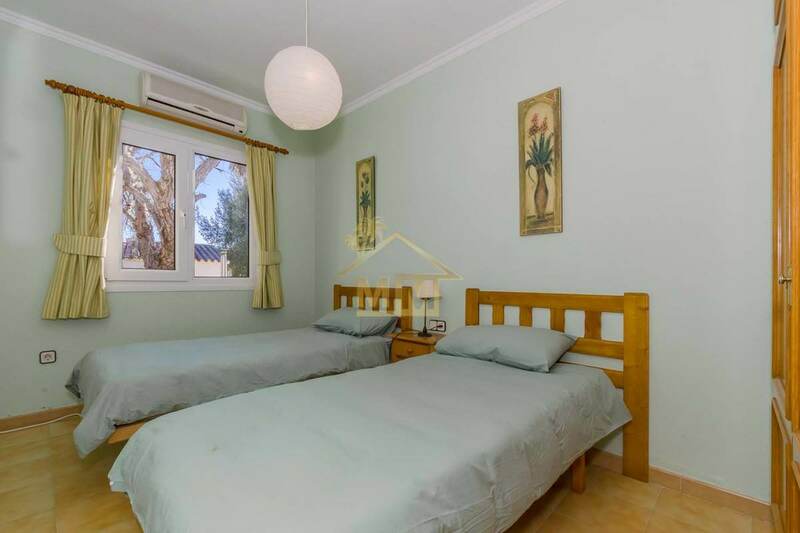 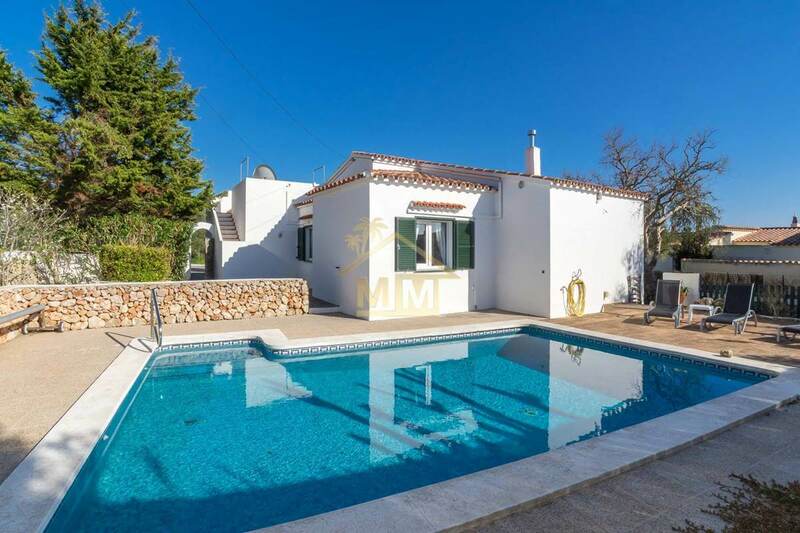 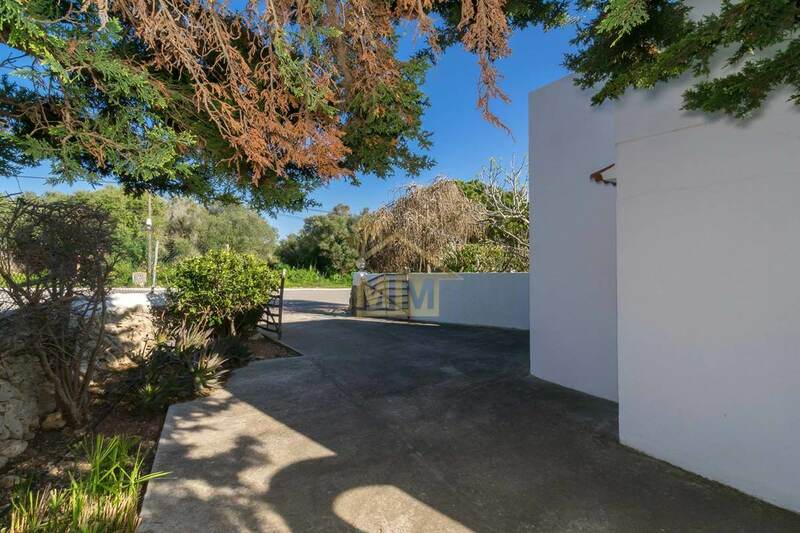 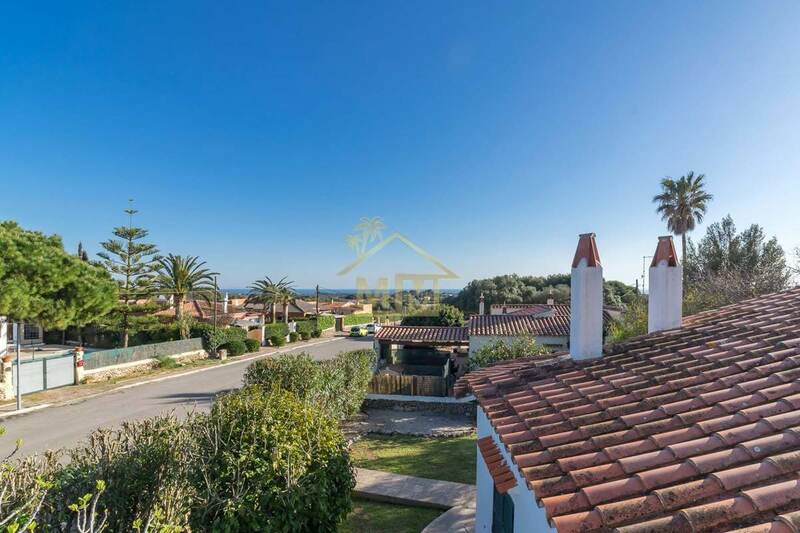 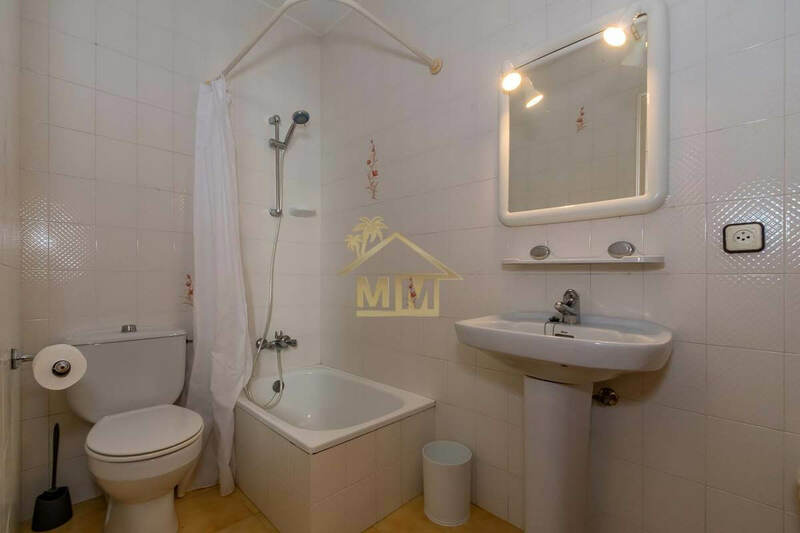 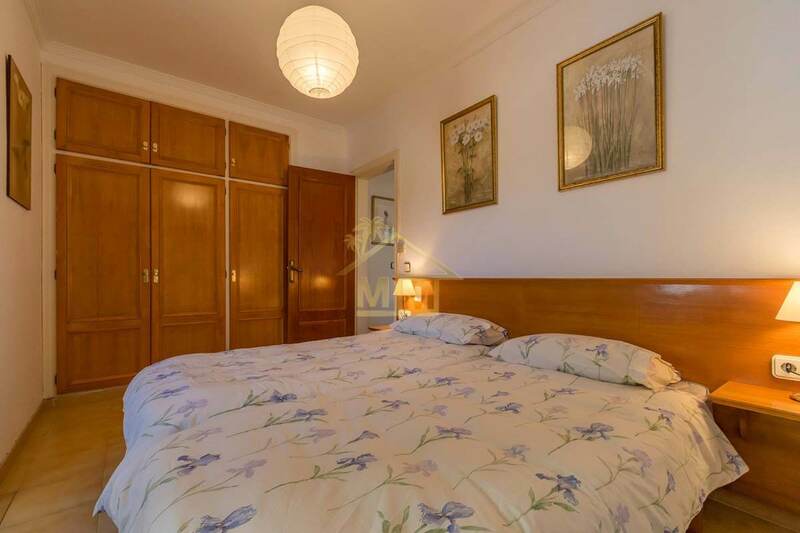 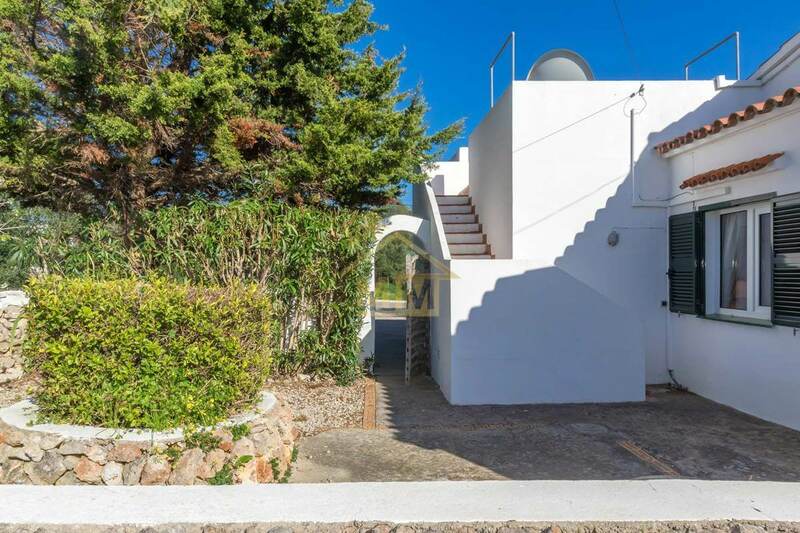 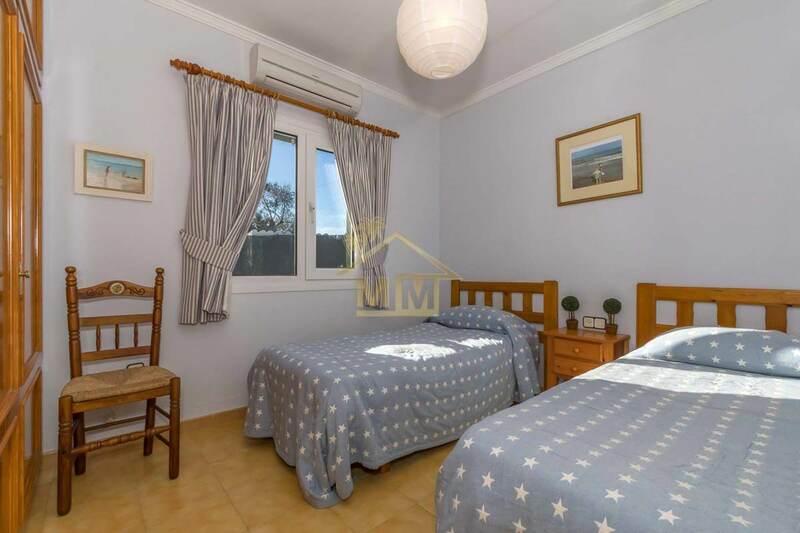 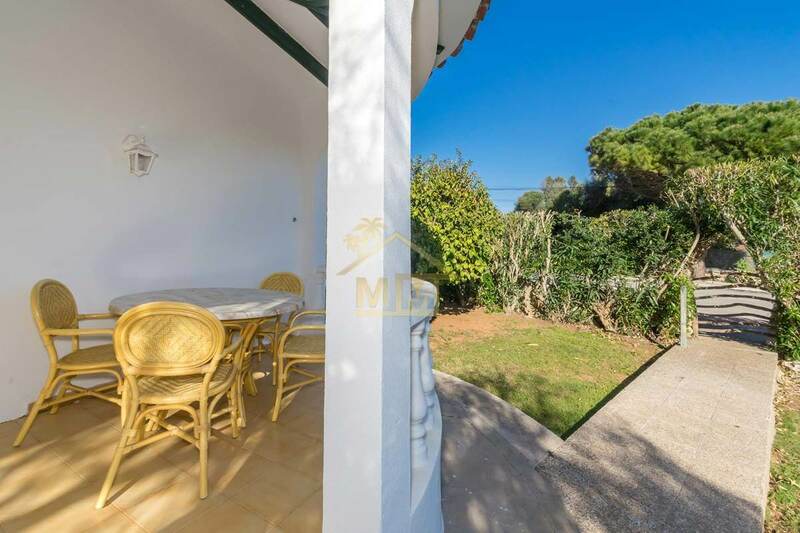 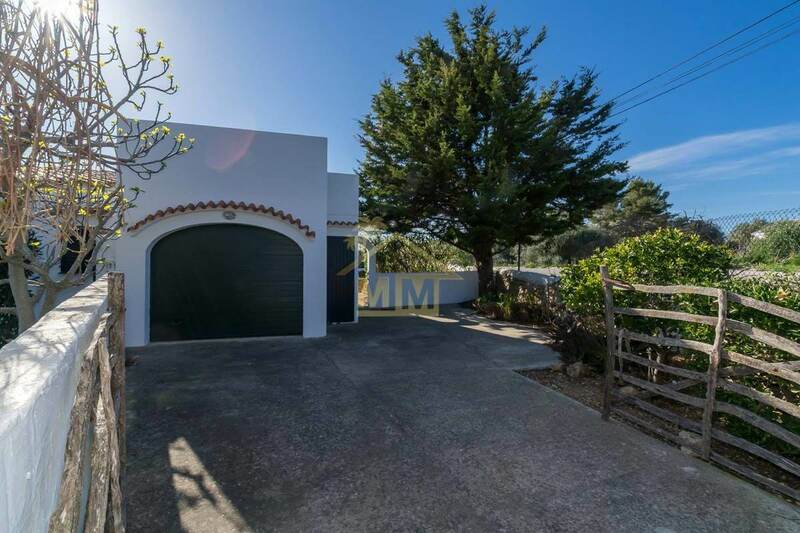 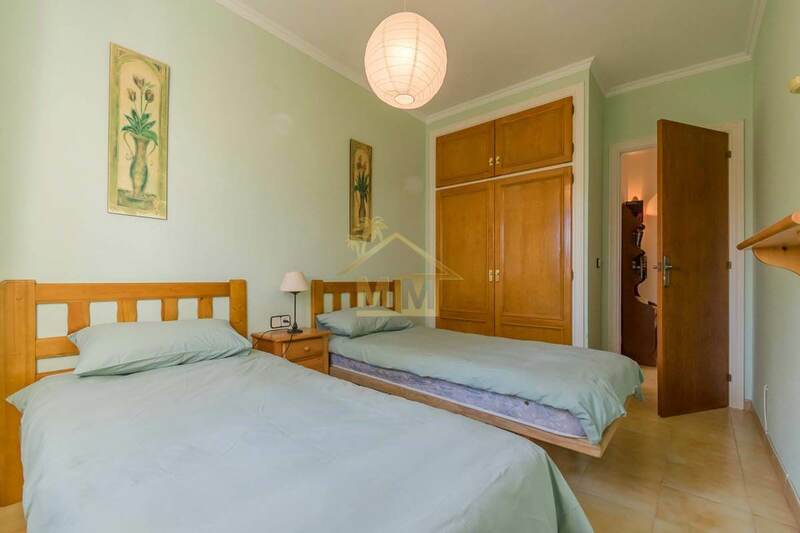 The Airport, resort of Calan Porter and town of San Climent are just a 5 minute drive and the Main towns of Alaior and Mahon just a 10 minute drive, making this villa ideally situated in a desirable location.